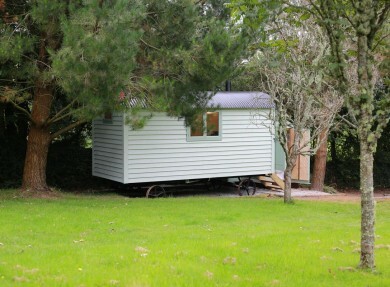 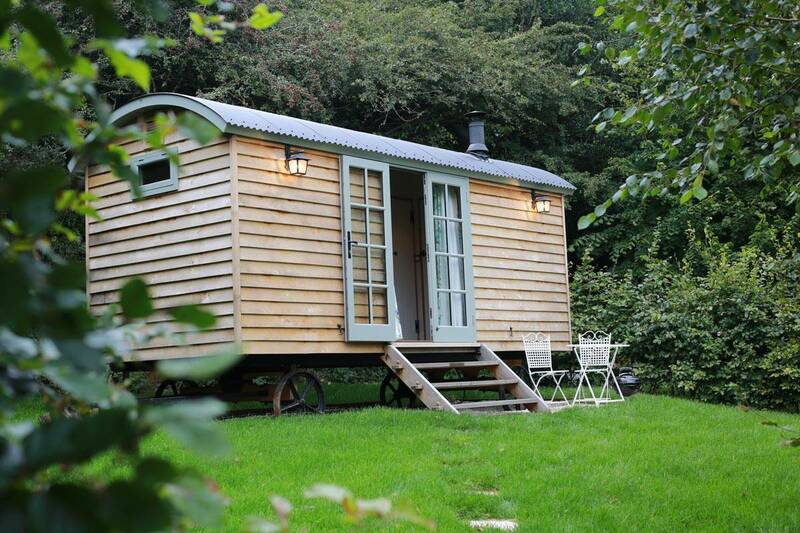 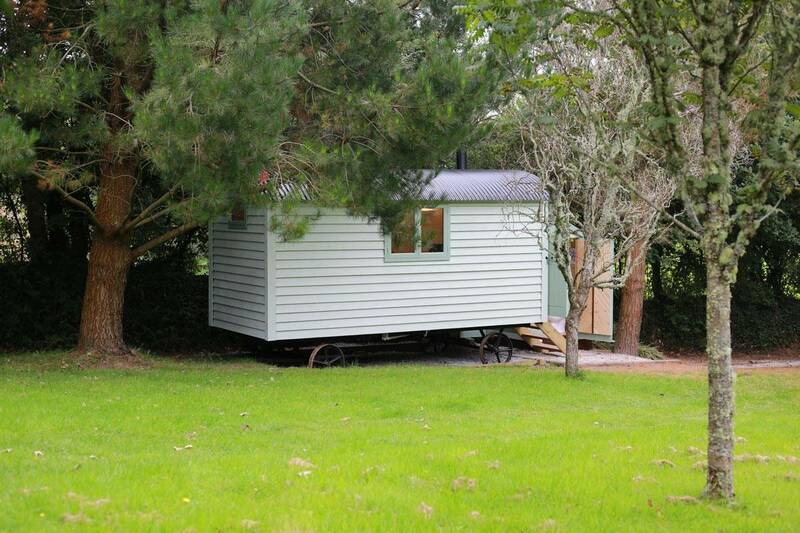 Enjoy a relaxing, green holiday, with a luxurious twist at Melody Farm Shepherds Huts. Situated in the stunning orchards that surround The Emerald (the first zero carbon holiday destination in the UK) you’ll find Juniper and Jasmine – two beautifully designed, eco friendly, purpose built huts. 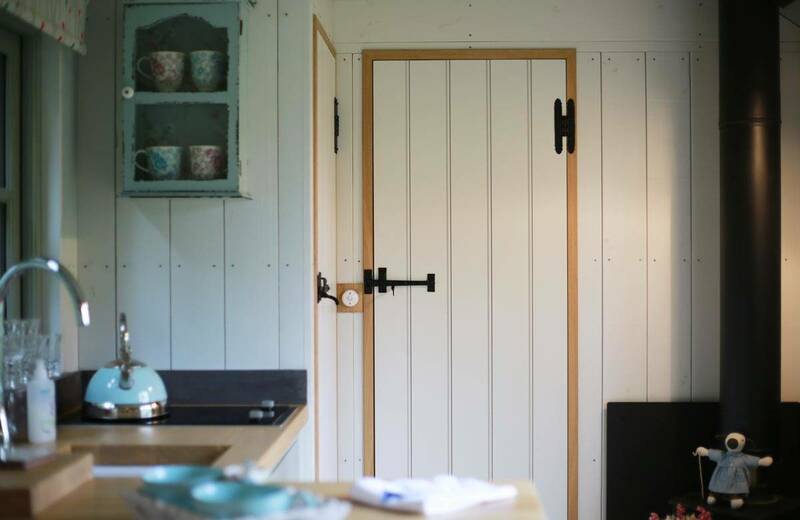 Perfect as a luxury getaway for two, both huts feature en-suite bathrooms and a double bed alongside lovely boutique kitchens, where you’ll find a hob, fridge and all the necessary crockery and utensils you might need (including the corkscrew!). 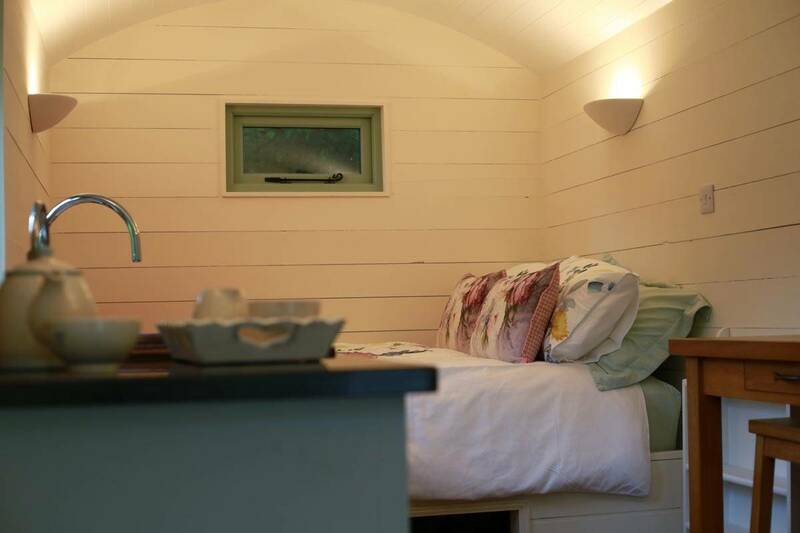 The well-insulated accommodation will keep you comfortable during your stay come rain or shine and to keep you extra toasty in the winter months, both huts have wood burning stoves. 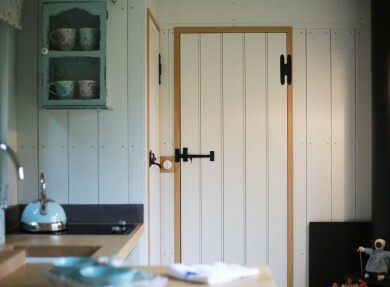 Alongside the high levels of insulation, the shepherds' huts run on electricity generated on site and all water comes from a borehole. 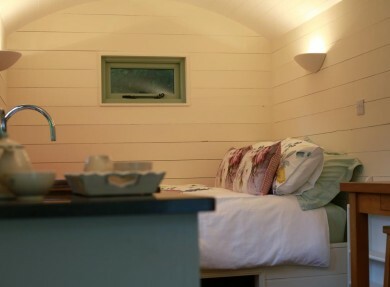 Melody Farm also utilise recycled materials and have planted native trees (over 100), all of which reduces the energy consumption of the site by over 90% - making it one of the most eco-friendly places to stay in Cornwall. 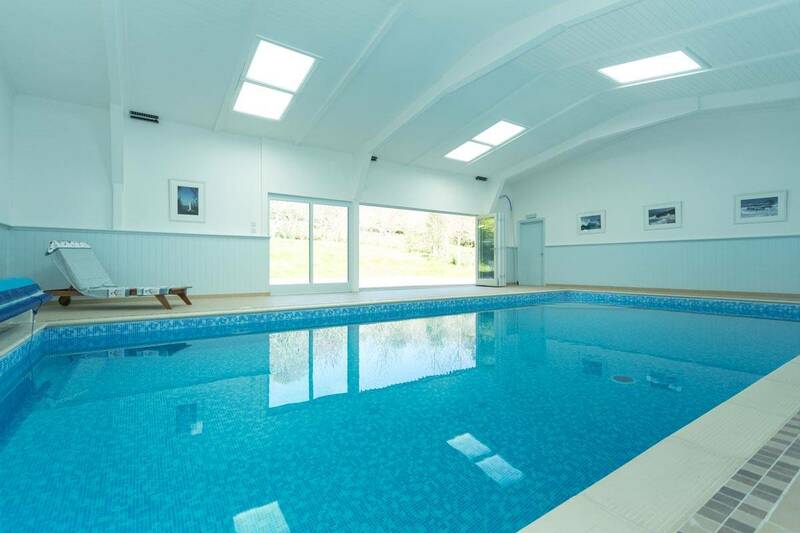 The surrounding orchards, which are beautiful all year round due to a mixture of native and exotic plants – the perfect spot to enjoy a summer BBQ. 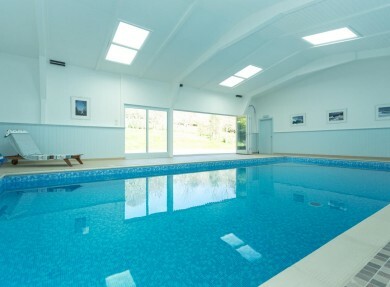 Taking advantage of the fantastic onsite facilities during your stay – including pool (heated by electricity generated on site), gym and tennis courts!